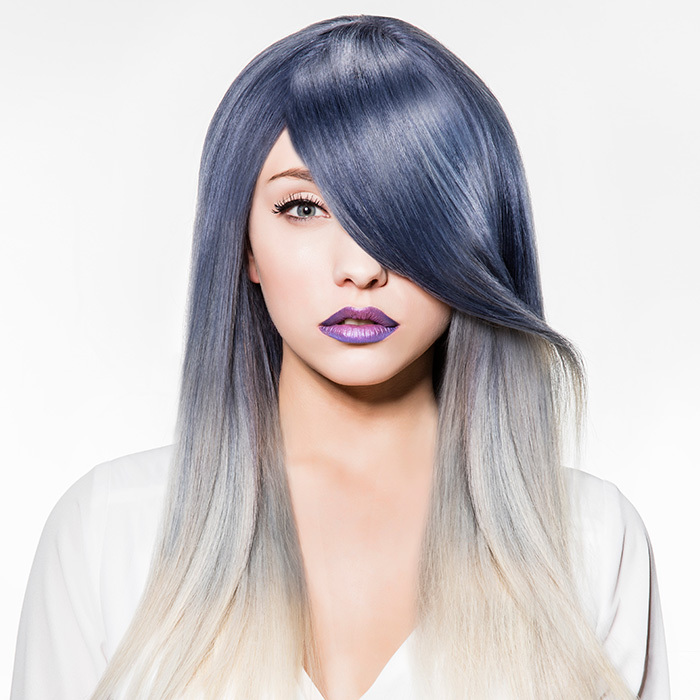 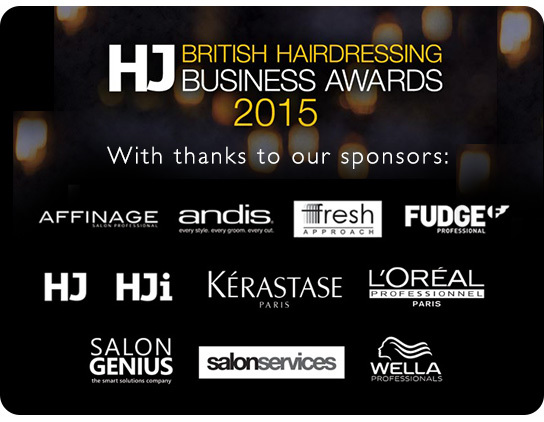 HJ’s British Hairdressing Business Awards 2015: Finalists Announced! 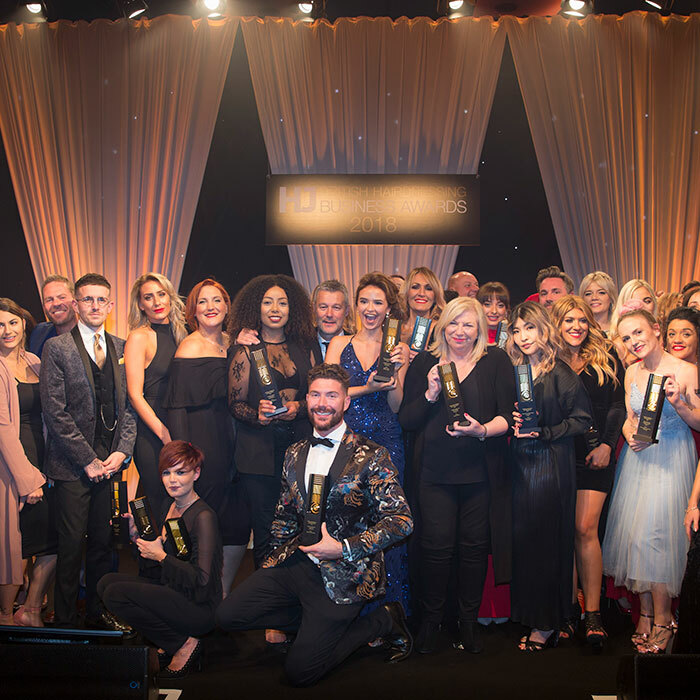 The finalists for HJ’s British Hairdressing Business Awards 2015 have been confirmed, after two days of intensive judging from a panel of business brains and industry experts. 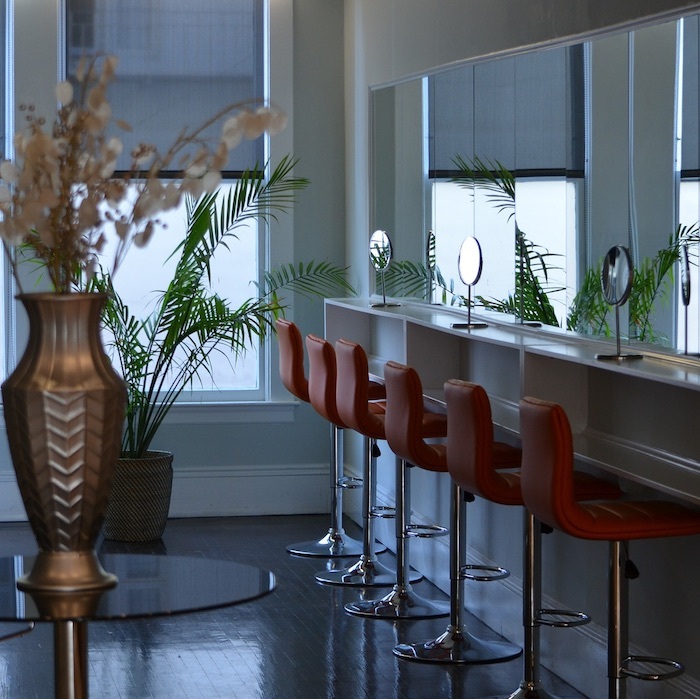 Want to join us on the night to cheer on your team or network with some of the best in the biz? 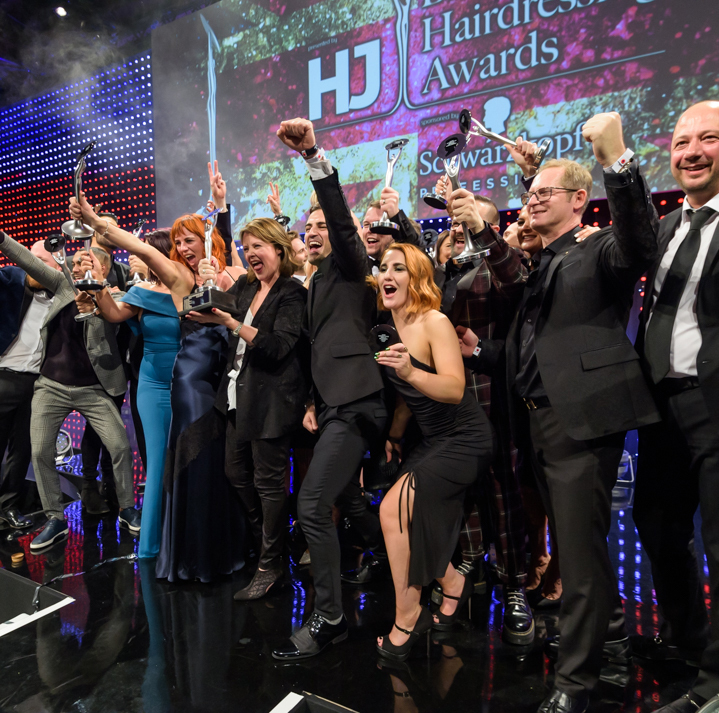 Tickets are available now – find out more here or call 0208 652 8583.